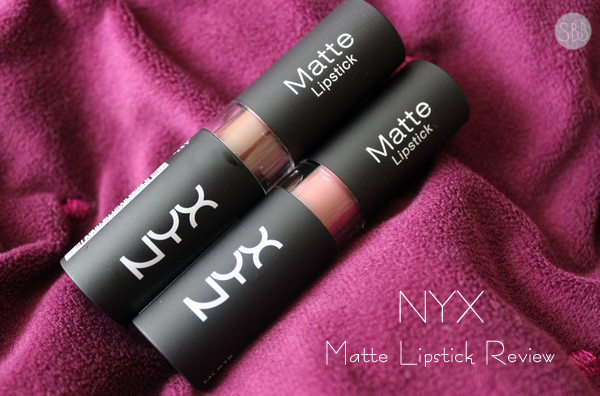 NYX Cosmetics Matte Lipsticks are high pigmented lipsticks with a rich formula that last all day long. This lipstick provides a smooth application and is a matte finish. I've had these lipsticks for so long now since June so I have a pretty good idea of what I think of them. First the colours I went with are two colours that I thought would look great on most skin tones since this was the first time I was purchasing these lipsticks. 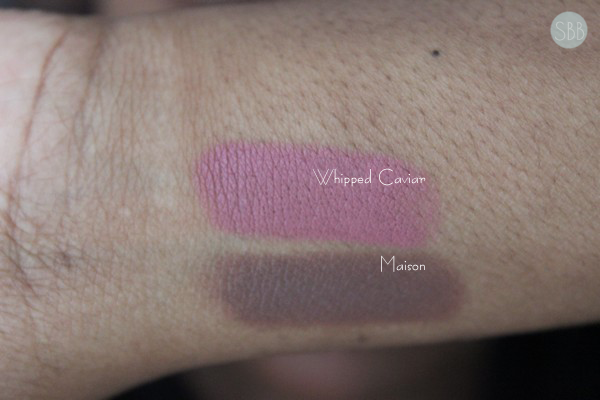 I love Maison it's my favorite out of the two I wore this colour so much and it was even in my monthly favorites. Next Whipped Caviar I'm not too much of a big fan but the colour is not bad. I do wear this lipstick but not as much as others that I have. The formula of these to are great I have no problem with these making my lip dry as well the application is smooth. I like to reapply this after I eat however during my day I don't notice any fading from this lipstick, which is great! Overall I would for sure purchase more shades from the NYX Matte Lipsticks collection and I would recommend these two that I got. 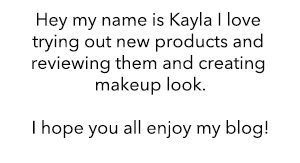 What products do you like from NYX? 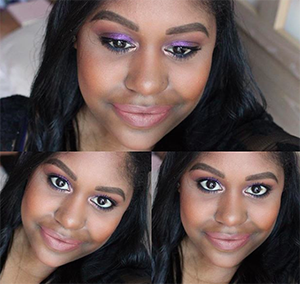 I'm a huge NYX fan, and I love their Soft Matte Lip Creams, Butter Lipsticks, Intense Butter Glosses and blushes. 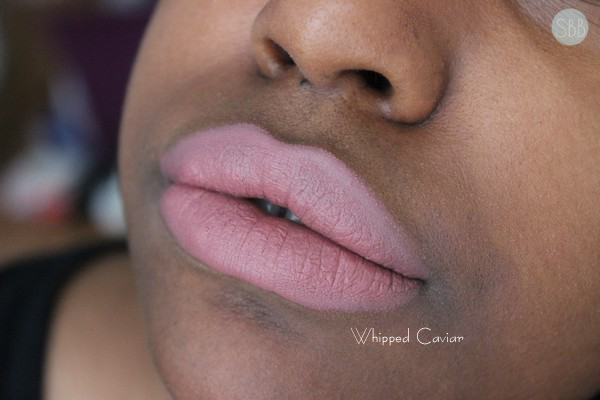 Love how Whipped Caviar looks on you. By the way, I nominate you for the Versatile Blogger Awards! Please check out my post and participate: http://floraful.blogspot.com/2015/10/versatile-blogger-award.html and have fun! 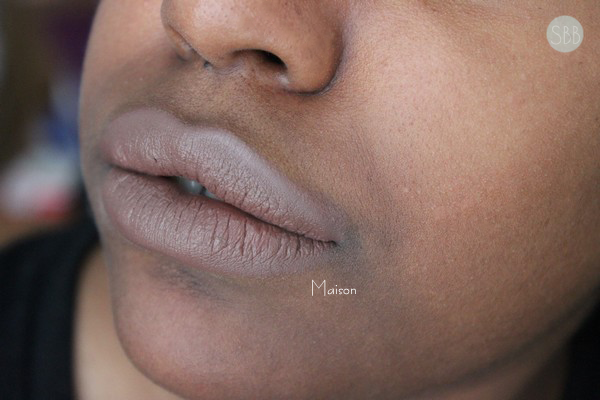 I love NYX; I haven't tried their matte lippies but I love their lip creams. Today I tried their high voltage lipstick and it was great!